Taste-wise, it's amazing. Very subtle and buttery, with an understated sweet after-taste. Really good. 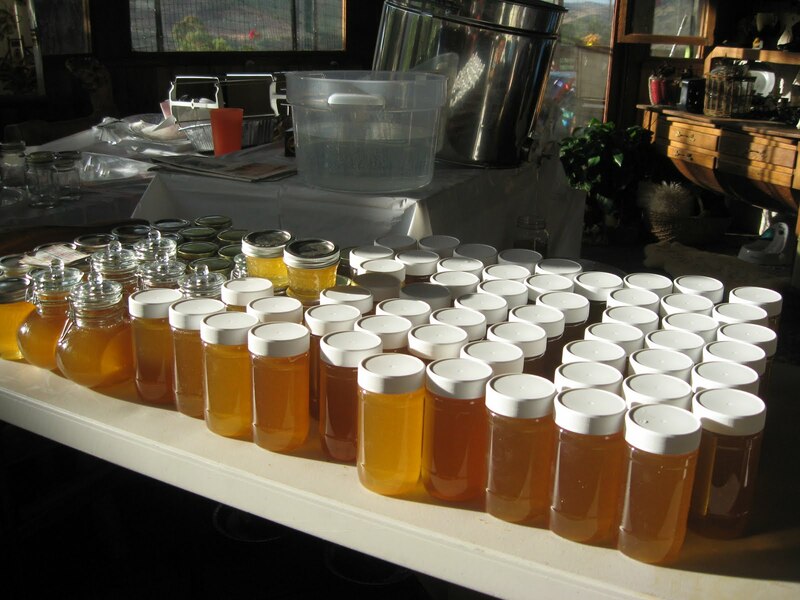 One additional note: Saturday I did a short "bee seminar" for the Los Flores Community Garden where I have two hives, and I brought the last of my April honey harvest to sell. They snapped them all up; I LOVE gardeners!